multimedia and corporate sponsorship rights. hospitality opportunities throughout the term. 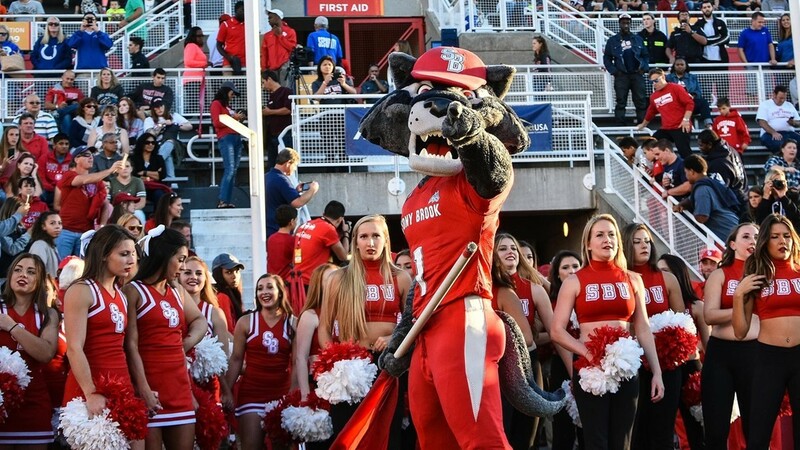 revenue growth and enhancing connections in the corporate community,"
said Stony Brook University Director of Athletics Shawn Heilbron. works with more than 300 professional and college teams worldwide.